Alittleb.it presents Skillato, the new e-Learning frontier based on Gamification, Storitelling and Social Learning dynamics. 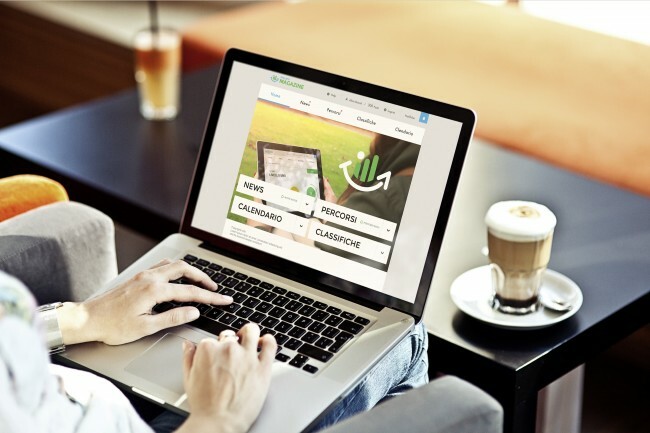 Created to satisfy any company training needs, Skillato is the most innovative e-Learning platform available on the market. Gamification, Storytelling, Advanced e-Learning and Social Learning are the four pillars that allow any company to train their employees like never before with an immersive experience. 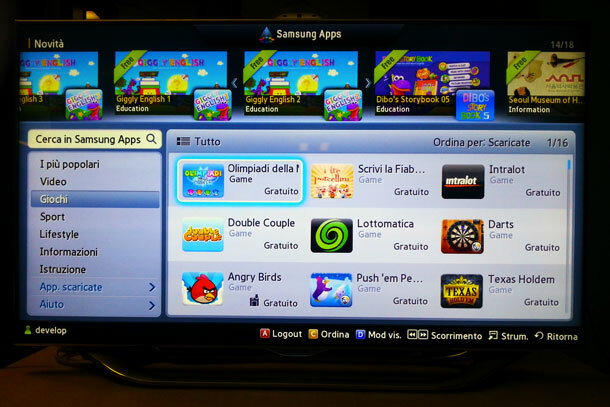 We are proud to announce that the SmartTV games that we developed for Samsung “Olimpiadi della Mente” and “Scrivi la Fiaba dei Tre Porcellini” are the most downloaded games in the Italian Samsung App Store – even better than Angry Birds – and, respectively, the second and the fifth popular apps. LUDUM is a flexible technology that allows us to quickly develop customizable social games and advergames. LUDUM joins the existing Alittleb.it & DarkWave Games’ UnderWAVE: a proprietary framework to develop 2D multiplatform games (for iOS, Android, PC, Mac & Linux). Very exciting news coming from the official blog of Unity3D! They say that their famous development tools will support the next version of the Flash Player (codename Molehill). This will bring web-gaming to the next level! Alessandro, alittleb.it co-founder, has just released an incredible actionscript PDF library. Chek out purePDF on our tech-blog. Great work Alessandro!!! Today we would like to spend some time talking about our experience developing a simple Flash game for Facebook and share some useful tips with you. Obviously, the first thing you need is an idea…if you want your application to became famous going social you got to stop thinking like a developer and start thinking like a facebook user.